NEW! 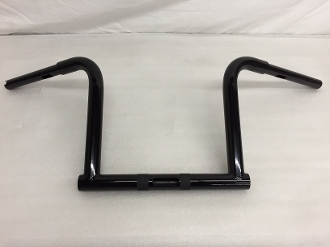 Frisco'd bars for your2017 & newer Road King Special! Select 11" x 1 1/4" 13" x 1 1/4"